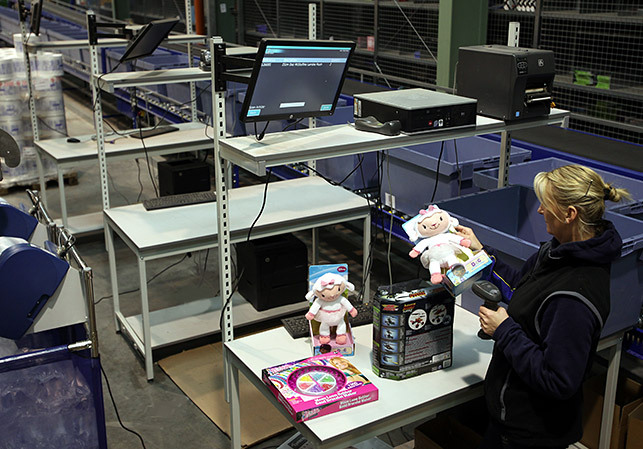 At Carlow Warehousing we have developed bespoke software and infrastructure to make our e-commerce fulfilment centre the most efficient and effective in the country. 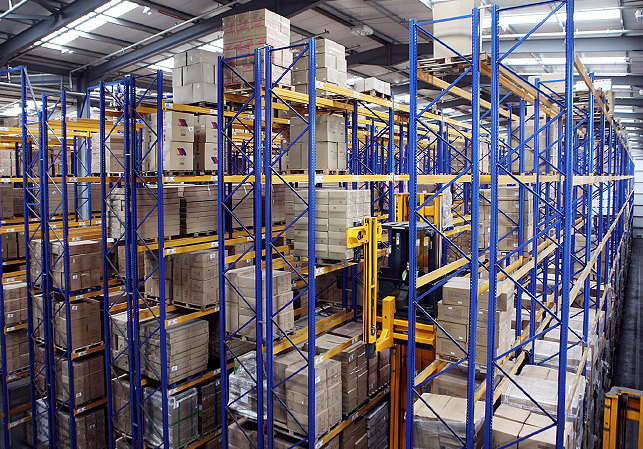 Combined with our expertise, our modern plant and highly trained staff, we can provide the optimum solution for your business in terms of unit cost, guaranteed next day delivery / same day dispatch and accuracy of fulfilment. When it comes to merging systems, amalgamating your software with ours is quick and easy. We can also help you with all aspects of e-commerce if required. Read more about Our Technology. This is what we do and we do it better than anyone else. By working with us you can focus on your core business while we handle the logistics in the most professional manner possible and at the lowest unit cost. We already manage the e-commerce fulfilment for Ireland’s largest webstore: why not let us manage yours? Please GET IN TOUCH if you would like more detailed information on what we can do for your business. 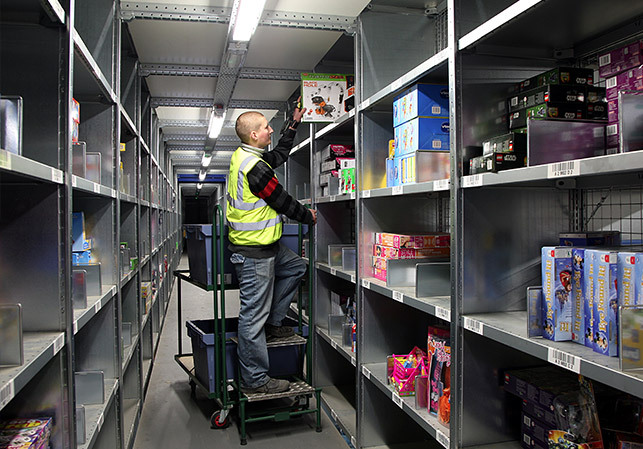 How Does E-commerce Fulfilment Work? When your customer places an order online, that order comes directly to us via the software interface we have established with you. It is processed immediately so that the goods are picked from our warehouse and then packed. The goods are then dispatched the same day. The customer, however, will never see Carlow Warehousing when placing their order, paying for their order or when receiving their order. All communication / deliveries will carry your company branding. 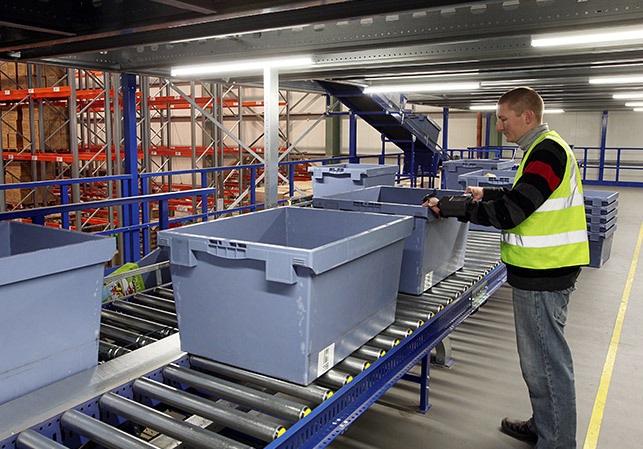 At any stage, of any order, you can find out exactly where your goods are - be they in the warehouse, in process or in transit. 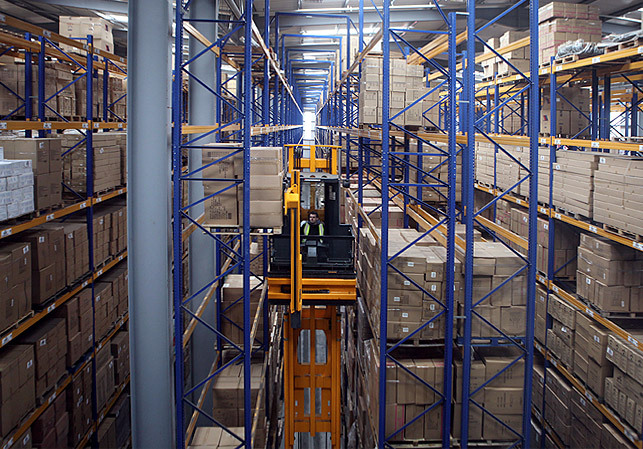 “In warehousing and internet fulfilment, it is vital to work with a partner that understands your business and your particular challenges – with Carlow Warehousing, this is what you get. They run their business, but crucially understand what challenges you the customer faces in running your business. 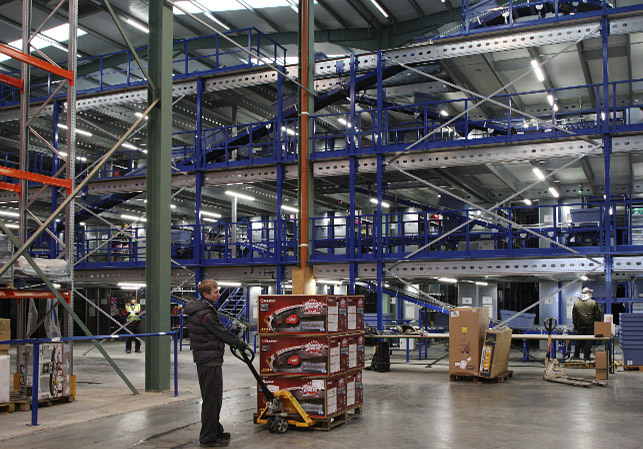 We have worked with Carlow Warehousing on an increasing basis for more than 15 years and are delighted with the blend of technical innovation, hard work and personal commitment. 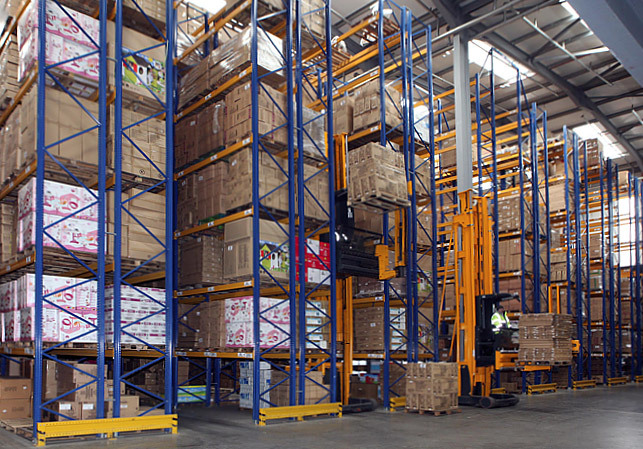 Having worked with many 3rd party logistics providers over that time period, we can honestly say that Carlow Warehousing have and continue to be amongst the very best. 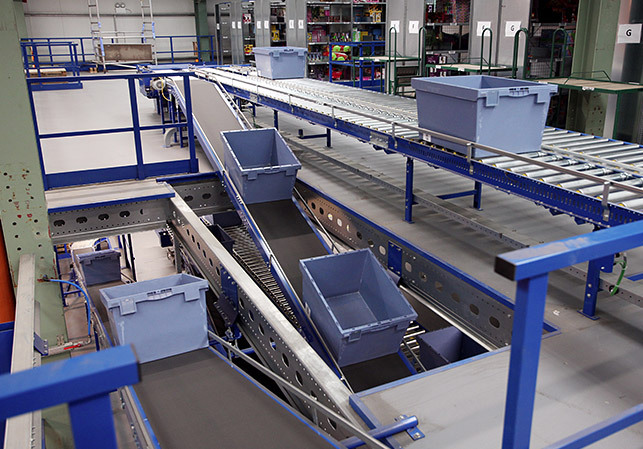 Having a substantial on-line business in both the UK and Ireland, we are very familiar with various internet fulfilment solutions available in both markets and few compare to the new state of the art facility put in place by Carlow Warehousing which is truly leading edge. Any customer availing of that facility is benefiting from one of the best solutions available, which has now been tried and tested and is ideally positioned to deliver economies of scale into the future as their on-line business grows”. Buy4Now design, develop, and support websites for large multi-channel retailers across a vast array of sectors. Their platform includes critical multi-language, multi-site and multi-currency functionality to allow retailers to manage one product database across different sites and countries. Their clients trust BUY4NOW to deliver and continue to provide a reliable and scalable Omni-channel platform which grows as they grow. Clients include: Smyths Toys, PC World and Currys, Carphone Warehouse, SuperValu, Kroger, Albertsons and Three mobile.